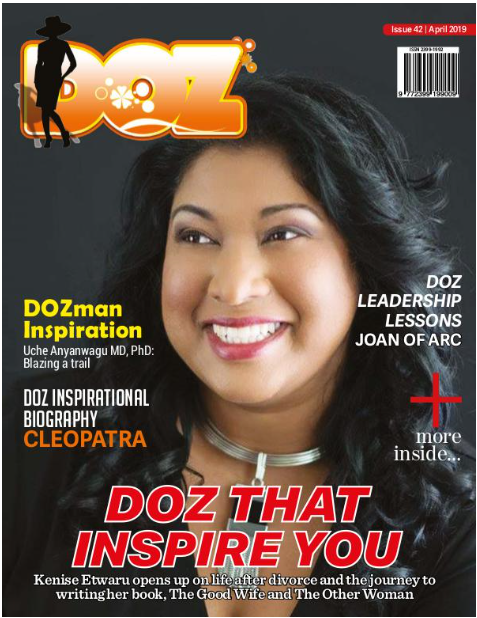 Dr Marsie Ross is the guest in this episode of DOZ Show. She is the CEO of EdLyn Enterprises, LLC. She has a doctorate degree in Pharmacy and is passionate about inspiring women to embrace self-care without guilt or apology! As a pharmacist, international speaker, author and integrative nutrition health coach, Marsie loves to arm women with real life strategies to help them renew, revive and redefine what it means to be a boss, mom, wife and to live healthy and happy! She shares with us some of those strategies as well as her journey to creating the perfect supplements for the woman over 40. Listen to Marsie and be inspired to live healthy and happy. DOZ Live April 2019 Get Back Up!